There are multiple of reasons that you must not having leisure time to work on your fitness, it can be your 10am-5 pm daily jobs, colleges or may be hectic schedules in other forms. 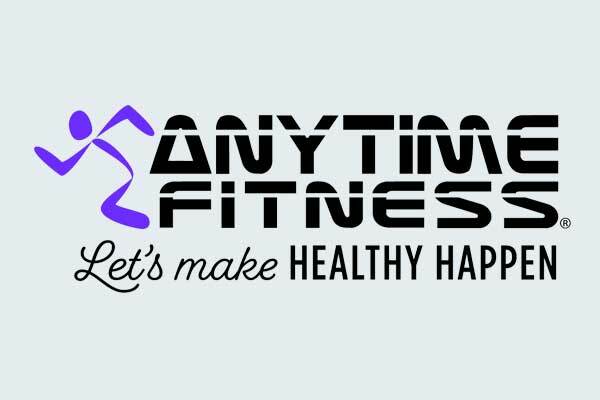 You must be wondering why your plan fails to go to gym or at least a slight walk in order to remain fit and sleek in nature.Whatever, your reason would be, the solution can be one and that is start doing something good for your fitness. In order to tap the burgeoning need of fitness, Aurion presents Wrist/Ankle Weight, which can be quite helpful in catapulting your fitness goal being part of daily routine. 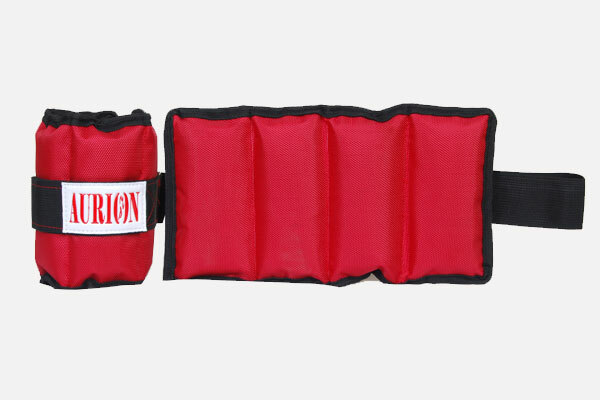 Aurion Wrist weights are designed to tone and strengthen your upper limps which can be easily complemented in your daily light exercise at home or office. 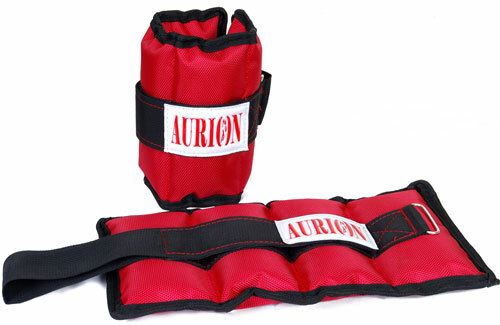 Aurion Ankle Weights do the same process of strengthening and toning your lower body’s muscle. All you need to walk putting on these ankle weights keeping an appropriate bodily posture. These weights which come in a pair can be choose from wide weight ranges starting with 1kg to 5 kg. The weights are designed precisely keeping its robustness as its prime characteristics. The offered weights are wrapped in the poly material of optimum quality and thus the product remains for long period of time with optimum durability. 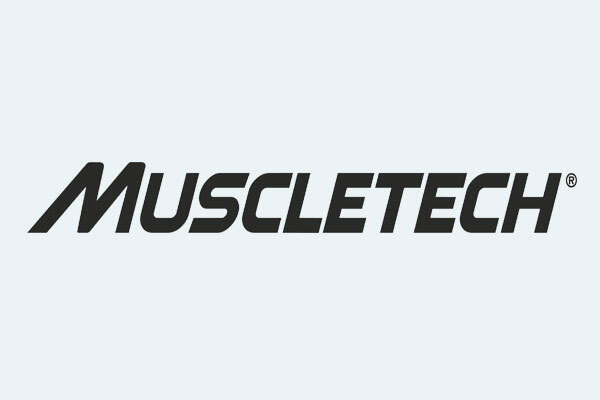 Quite easy to use, One looking forward to incorporate fitness in their schedule, they can put these weights while doing their day-to-day jobs without hassling much about sweating and running. Aurion which has been delivering qualitative fitness equipment and accessories since its institution in the year of 2007 has redefined the essence of fitness in the Indian market. Backed by a team of adept professionals, this Jalandhar based prime manufacturers and supplier of cricket & Hockey balls has a lot many products on their websites which can be traded using easy mode of payment.